Seabird recovery work, electric vehicle charging stations and the annual whale festival are among projects slated to receive money through the county Office of Economic Development. 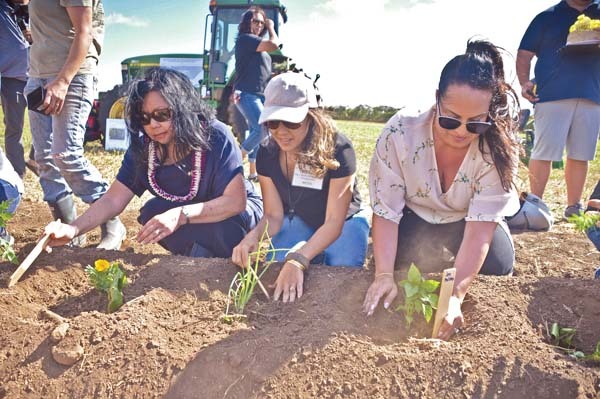 In all, 10 Maui County organizations will receive more than $254,000 in the current quarter of fiscal year 2019, according to a county news release. OED grantees were chosen based on their economic impact within the county and/or jobs created or sustained, the news release said. The environment, agriculture, business, sports, arts and culture also were supported. • $100,000, Maui Economic Development Board, electric vehicle charging stations project. • $50,000, University of Hawaii, Maui Nui Seabird Recovery Program. • $25,000, Pacific Whale Foundation, annual whale festival. • $25,000, The Nature Conservancy, coral reef conservation efforts. • $15,000, Maui County Sister Cities Foundation, to promote and implement Sister Cities program. • $15,000, Molokai Community Services Council, annual Christmas Lights Parade and hoolaulea. 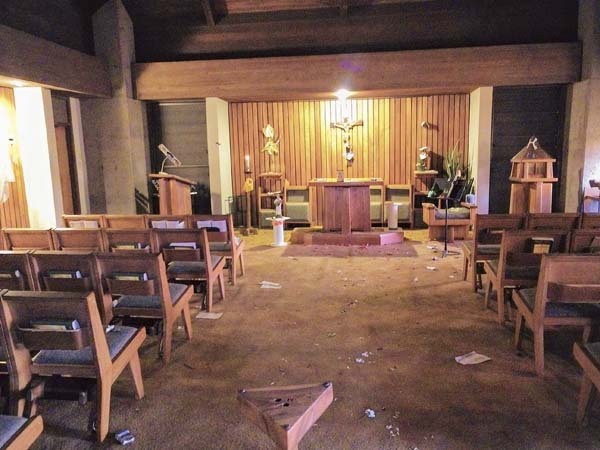 • $7,000, African Americans on Maui Association, to build cultural bridges. 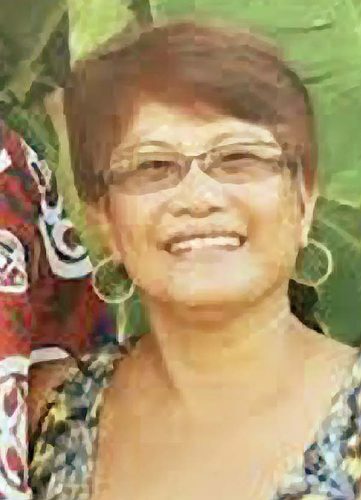 • $7,000, Cynthia Dystrata of Hawaiian Heritage Farms, processing equipment for macadamia nut and snack products. • $5,000, Hawaii Farmers Union Foundation, its annual convention. 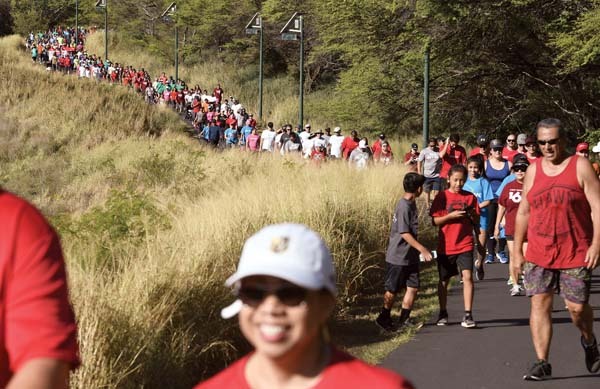 • $5,000, Youth in Motion, annual Molokai Holokai. For information about grants or the grant process in general, call Tina Silva, OED grants manager, at 270-7710.